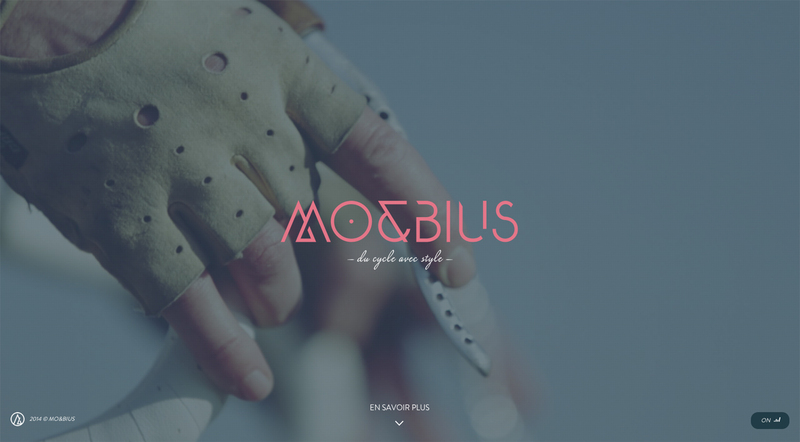 Launching soon page for an upcoming cycling brand called ‘Mo&Bius’. Lovely close up shot video in the browser background. Cyclin with style is also a matter of keep it simple.